Looking to Buy or Sell your Home, Farm, Ranch, Raw Land or Business? 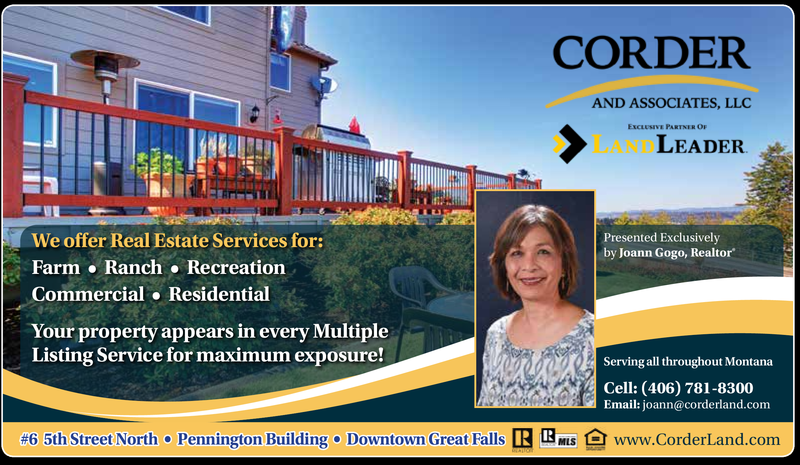 We are experienced members in all Montana Multiple listing services offering maximum exposure for your property. Call Joann Gogo today! Partnering together with you for all of your real estate needs!